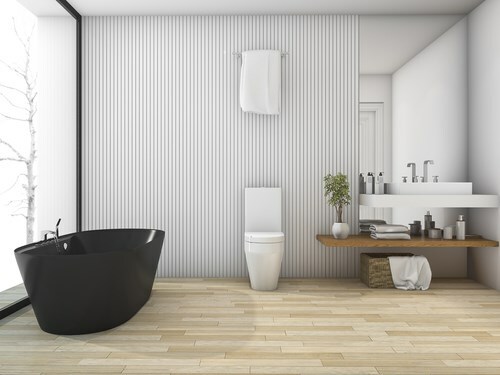 If, like many Omaha homeowners, there are things you want to change about your bathroom but you’ve been putting off a remodel fearing the time and cost associated, it’s time to get in touch with the experts at Bath Planet of Nebraska. 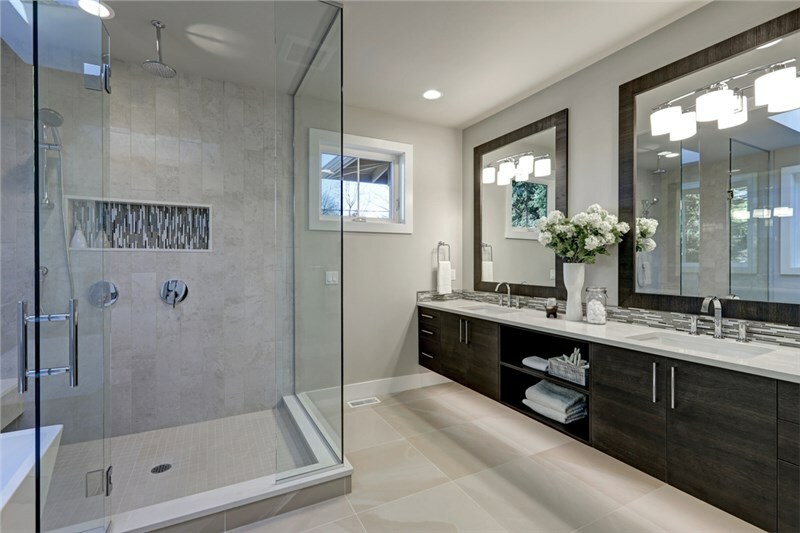 Our talented Omaha bathroom remodeling contractors can take your bathroom from lackluster to luxury, sometimes in as little as one day. 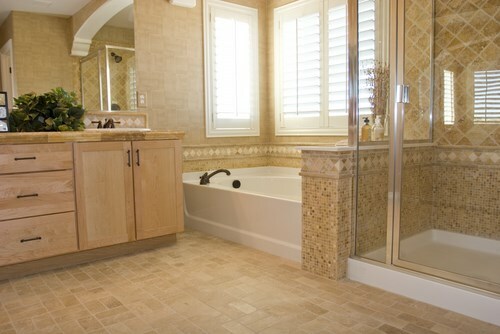 Our superior products and custom services allow you to get the bathroom of your dreams without breaking the bank. 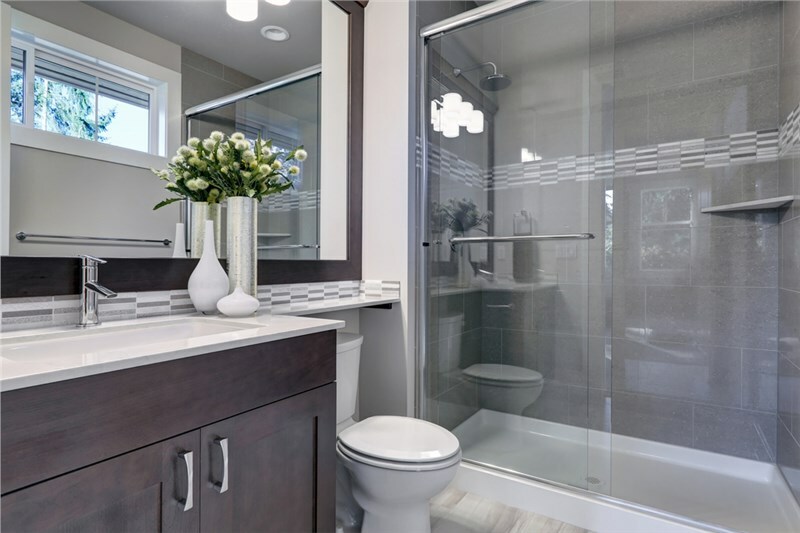 In virtually no time at all, you could turn your boring bathroom into a beautiful, relaxing retreat with the expert services of our talented contractors. 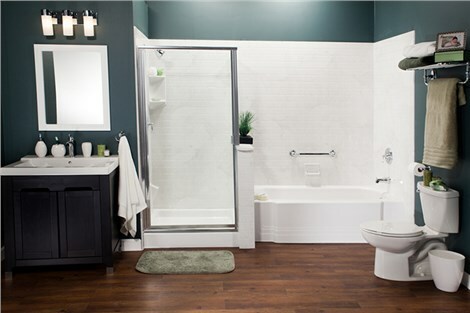 You never have to worry about sacrificing quality for convenience when you choose Bath Planet. We use high-quality acrylic products engineered to never crack, chip, fade, warp, or peel even with daily use. Additionally, the antimicrobial technology infused into the acrylic we use keeps your tub or shower clean and healthy by repelling mold and mildew growth. 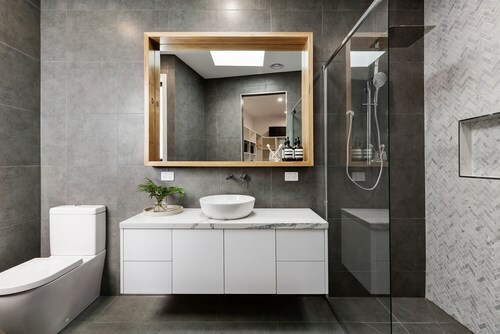 Whether you know exactly what you want your bathroom to look like or you’re just gathering ideas, the design pros and contractors at Bath Planet of Nebraska have experience and skills you can count on! 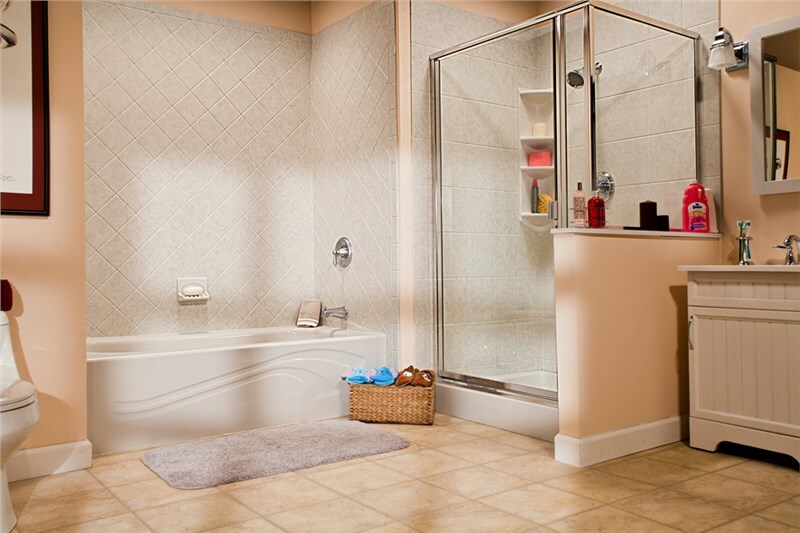 We’d love to help you create the bathroom of your dreams, and you can get started by getting in touch with us today. Give us a call or complete our convenient online contact form today to request your free, no-obligation project estimate.